More than a week has passed since the Feel at Home Fair on 3 February – the biggest gathering of the international community in The Netherlands! These photo albums reveal a day full of warmth and fun, with visitors fully engaging in the spirit of the Fair’s community theme: Roaming the Fair, Kazumi Photographs the Fair and Visiting the Stands. Spot anyone you know? We also have more photos and videos available on the Feel at Home website. 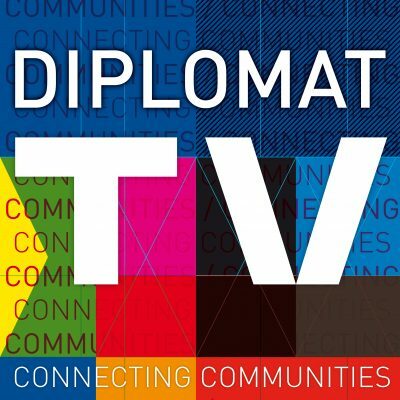 Here you can see our video of the Fair, courtesy of media partners, Diplomat TV. Listen here for the podcast with lots of great stories and funny anecdotes…. Did you go to the Fair? If so, we’d like your feedback. This information is very important to us in the planning of future events, so that the Fair continues to be a popular event. Please respond to the short survey below which should not take more than a few minutes to complete.